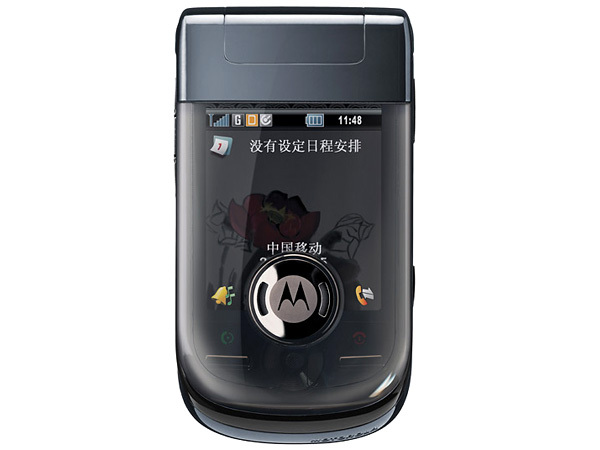 Motorola Ming A1600 is a stylishly designed flip-out touch screen phone that comes with latest multimedia features and applications with user-friendly interface. It encompasses 2.4� inch TFT Touch Screen Display, 3.2 Mega Pixel Camera with Auto focus and Video Recording option, MicroSD Card supporting up to 4GB, MP3/ MP4 Player, Stereo FM Radio, Handwriting/Speech Recognition feature, GPS Navigation, Pre-installed with Navigation Maps powered by MapmyIndia, EDGE, Bluetooth 2.0, USB 2.0 Connector, and WAP Browser. 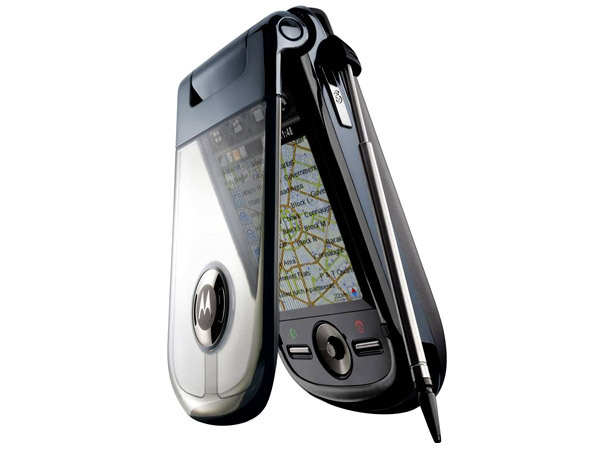 The handset comes in a flip-out candy bar form design with a dimension of 98.9 x 53.5 x 19.6mm, weighing 128g and operates at the frequency of GSM 850/900/1800/1900 MHz�s.